1. 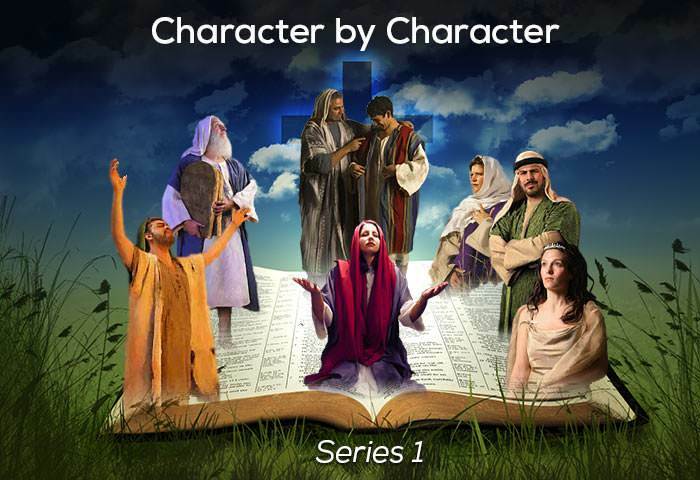 Whose life and character does Joseph most likely typify? 2. What sparked off in the hearts of his brothers a desire to get rid of Joseph? a) Their father Jacob’s favouritism towards Joseph. b) Joseph’s handsome appearance and winsome personality. 3. How did the brothers get rid of Joseph? a) The left him in a pit to die. b) They allowed him to be killed by a wild animal. c) They sold him for twenty pieces of silver to Ishmaelite traders. 4. 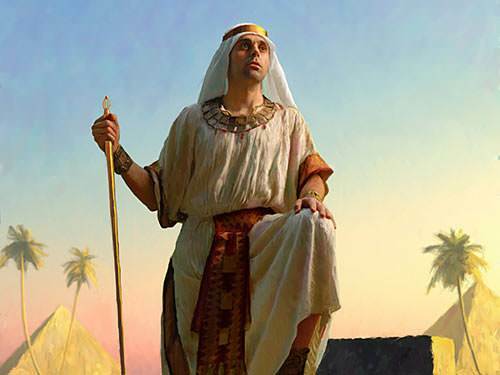 In Egypt, who first tested Joseph’s character? a) Potiphar, the captain of the guard. c) The Pharaoh of Egypt. 5. Only a heart occupied with love for others is secure against self-pity. 6. What happened in the prison that turned out to be very significant later? a) Joseph led a revolt. b) Joseph correctly interpreted the dreams of a butler and baker. 7. What did Pharaoh do when Joseph interpreted his dream? a) He elevated Joseph to the highest position in the kingdom. b) He returned Joseph back to prison. 8. When Joseph’s brothers went down to Egypt to buy grain, they immediately recognized him. 9. Why was Joseph able to forgive his brothers? a) He was a generous, kind-hearted person. b) He knew that his life had been guided by God for God’s purposes. 10. In a biblical parallel with Joseph’s story, to whom did Jesus say, “I am Jesus”?